Being a chapter officer entails a significant amount of responsibility. Read this guide to learn how to become the BEST chapter officer! View this resource to learn more about goal planning, including what SMART goals are! 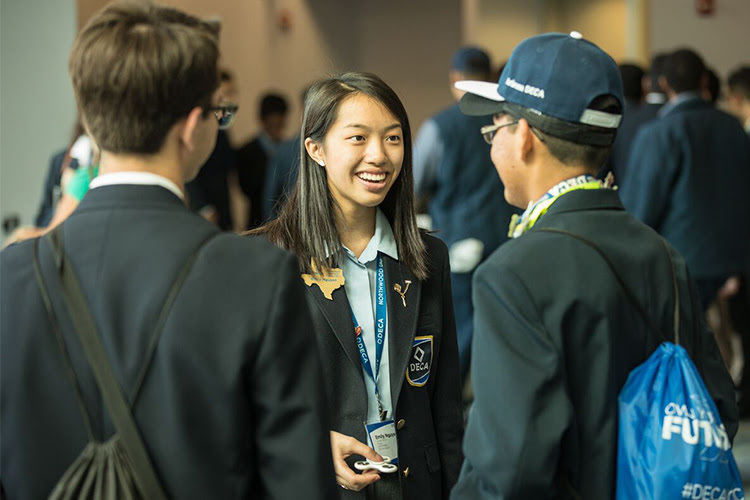 Networking at events is a crucial element to fully taking advantage of your DECA experience. Read this article to learn more! Scholarships: Another Amazing Benefit of DECA! Hey Seniors! Don't forget to apply for the over $300,000 in scholarships that are offered by Texas DECA and DECA, Inc! Here's how you can apply for your share. 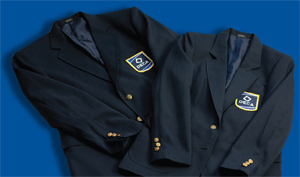 Three ways to be successful and prepared for a DECA Educational Development Conference. 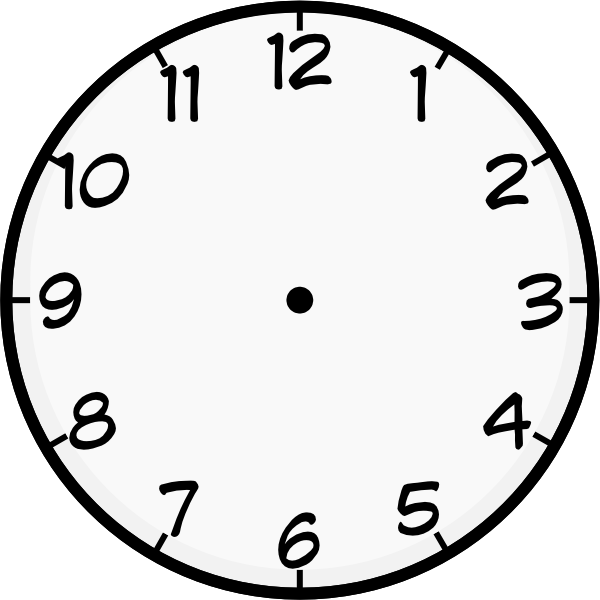 With these tips you will surely have the best trip! A letter to my younger self when joining DECA. 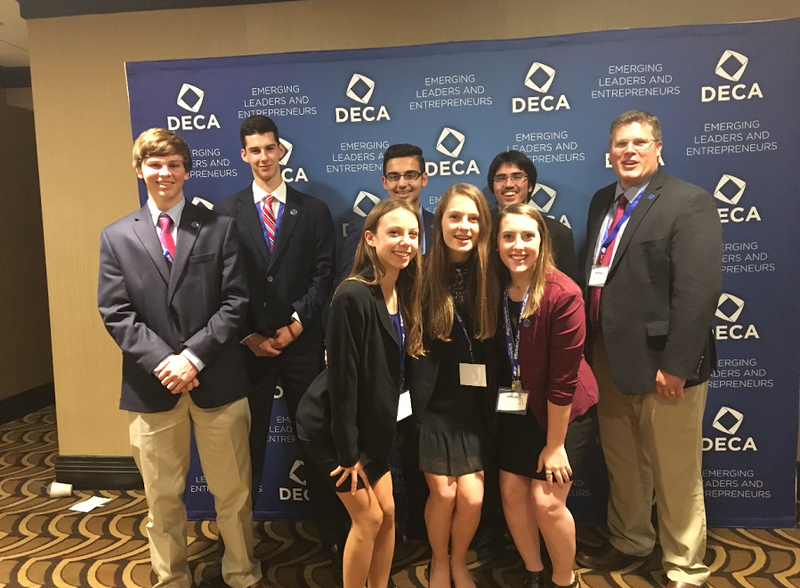 Read how DECA has changed my life! Finding a balance within all your daily activities can be very difficult. The good thing is that we have all gone through this, and there are ways to keep you organized! You have your competition prepared and ready to go, but now you're planning out the outfit to impress the judges. Oliver has you covered with some tips on how to dress for success. Many DECA members experience the extreme fear of public speaking. This article provided explains a few different ways to calm nervousness! Be #ReadyForIt by improving your speaking skills! Joining as a freshman, I never knew how DECA could impact my life. As a senior, looking back, I am beyond grateful and appreciative of everything DECA has done for me and my future. From the friendships to the career goals, DECA has made me who I am today and made my high school experience unforgettable! When someone sees DECA on your resume, they have already make a perception of you. Explained here, are four characteristics of a DECA member and why DECA puts your resume in the spotlight. DECA is larger than life! 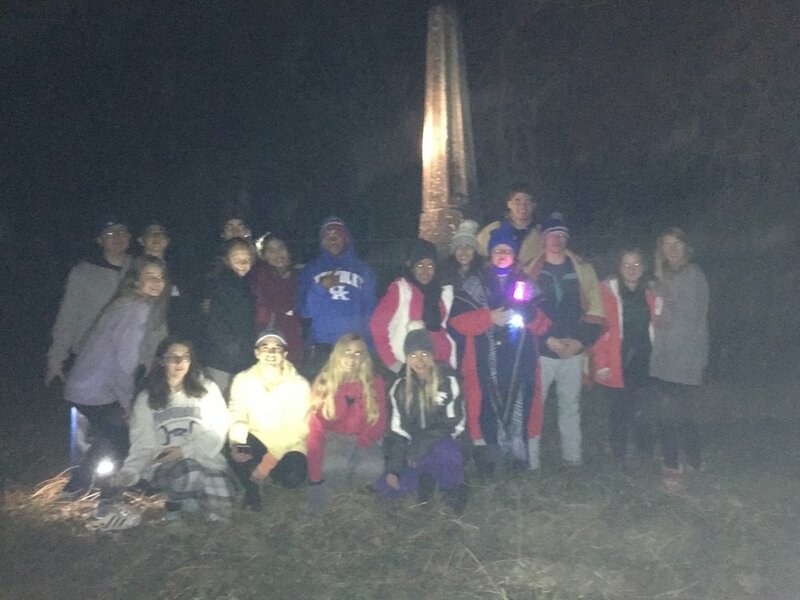 I’m not saying that only because DECA is my life, but because they offer so many events to compete in, so many scholarship opportunities to apply to, and so many experiences that become lifelong memories. We have all either asked or have been asked this simple question. 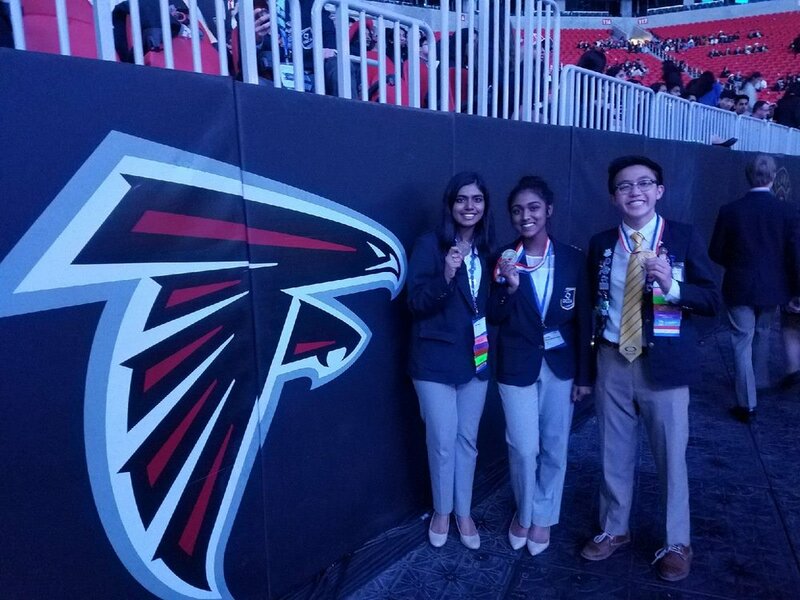 Read the reasons why Oliver Shi, District 7 President, thinks you should join DECA! We've all had that moment where the handshake just didn't go as expected. Here are 3 incorrect handshakes, and what they mean. Which fork do I use? Which glass is mine? What do I say? Ooh - Dessert! 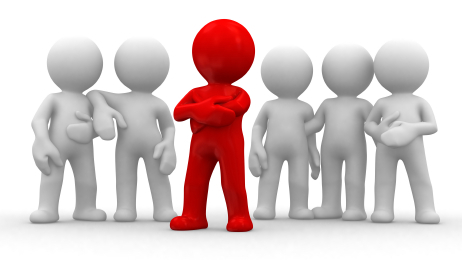 Here are 5 skills necessary to being a great leader - in DECA and after graduation.